The boots fit just about all 16" fashion dolls, as the foot is enclosed and it is not noticeable that it is large there. 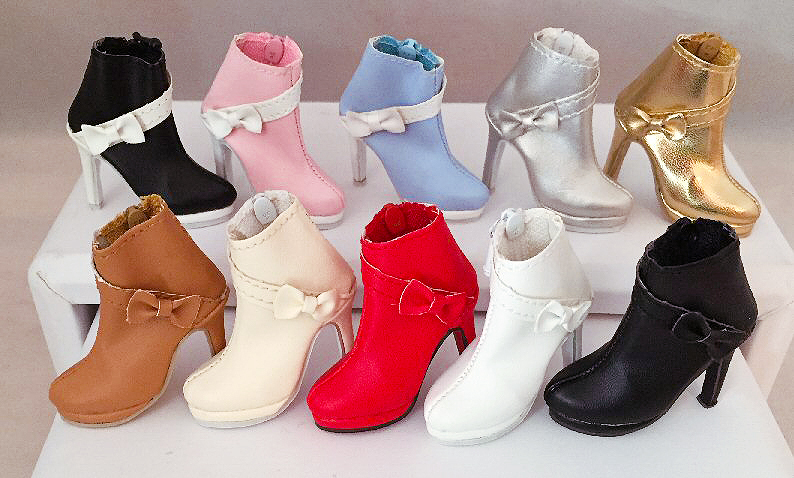 Most are sized to fit Ellowyne, who has the largest foot among the popular 16" fashion dolls. 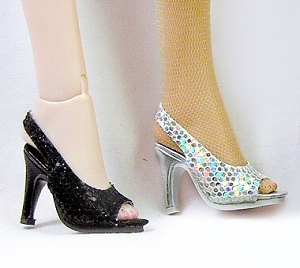 Good fit on all 16" fashion dolls - big in the foot on some, but it doesn't show. You could also pad the toe a little if you think the foot sits too far forward.